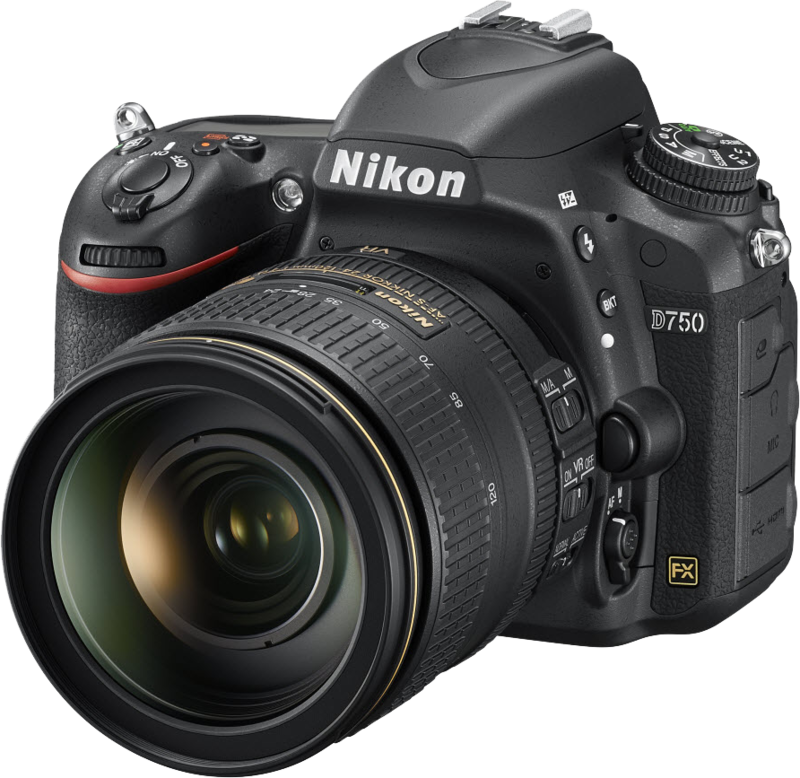 The rumour was there for a while now, but today Canon officially announced the new 7D Mark II DSLR. They also announced 3 new lenses. 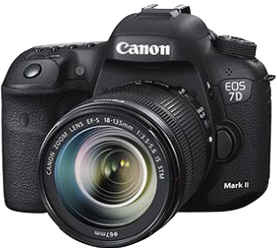 The new Canon EOS 7D Mark II is a 20.2 megapixel APC-C (1.6x crop factor) digital camera. The specs look pretty awesome: It can shoot up to 10 frames per second at ISOs ranging from 100–16000 (expandable to 51200). It's AF system has 65 all cross-type (!) AF points and it has has a dual card slot for both CF and SD cards. GPS connectivity is also built in. For more specs and features, see below. This new 24mm pancake lens is incredibly lightweight and small. 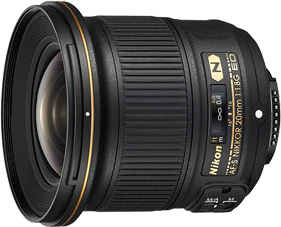 With a 35mm equivalent focal length of 38mm, it is quite a multi-purpose lens, handy for a variety of purposes. It's STM motor allows for silent and smooth focus tracking during video shooting (on EOS cameras with Movie Servo AF). For more specs and features, see below. 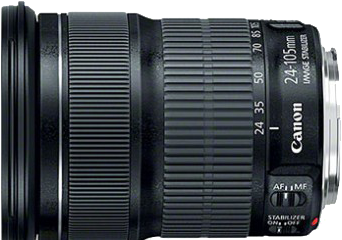 The new EF 24–105mm f/3.5–5.6 also boasts an STM motor for smooth and silent focus tracking during video shooting. A first for a Canon EF lens for full-frame sensor cameras. For more specs and features, see below. This is Canon's new model of the popular 400 f/4 DO. 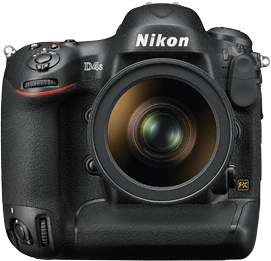 It has a 3 mode Image Stabilization system, offering up to four stops of compensation. The design makes use of the more environmentally friendly lead-free glass. For more specs and features, see below. More specs and features of the new products are given below.